If you become trapped in a fire, even for just a few moments, your life is at stake. You are at risk of sustaining severe burns and damage from smoke inhalation. These are often life-threatening injuries, even if you do survive the fire. A burn injury can have a serious and negative impact on your overall quality of life. Severe burns may require multiple surgeries and years of physical rehabilitation to allow you to regain mobility. While some fires are truly accidental, others are often the result of another party’s negligence. 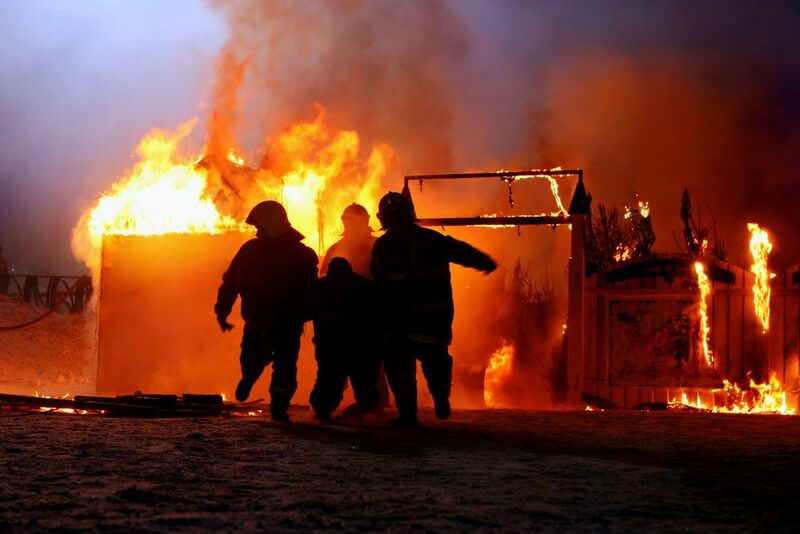 At Gary A. Zucker & Associates, our team can help clients with their burn injury and smoke inhalation cases in the Brooklyn, NY area to hold negligent parties responsible. If you think that a lack of external injuries from a fire means that you do not have a personal injury case, you are wrong. Smoke inhalation can permanently damage the airways and cut off oxygen. If chemicals such as carbon dioxide were also present, smoke inhalation can result in even more severe damage. Symptoms of smoke inhalation are not always immediately apparent, so it is important to get medical attention as soon as possible. Those who work in industries dealing with electricity or chemicals are also at risk of suffering burn injuries. Burns and smoke inhalation are both life threatening. Severe third degree burns affect the deepest layers of tissues in the body. Survival of third degree burns depends on the percentage of the body affected. Most victims who sustain such severe burns covering more than half their body do not survive. Smoke inhalation can result in lack of oxygen, which can lead to brain damage and death. Victims who survive such catastrophic events are likely to require years of medical procedures and long-term care. Burn injury survivors typically suffer extensive external scarring. When deeper tissues are affected, mobility is lost. This can require a great deal of physical therapy to help regain strength and mobility. The effects of smoke inhalation may vary depending on the length of exposure and if chemicals were involved. When carbon monoxide is present, smoke inhalation injuries can include carbon monoxide poisoning. Whether you suffered a burn injury, smoke inhalation, or both, your ability to work and continue your life as before is greatly hindered. If you were a victim of a fire caused by another party’s negligence or misconduct, you need strong legal representation. At Gary A. Zucker & Associates, our team will fight for your right to compensation. Contact us today to schedule a case evaluation.